Fly over the mock wreckage of Disaster City with a Texas A&M student drone pilot. 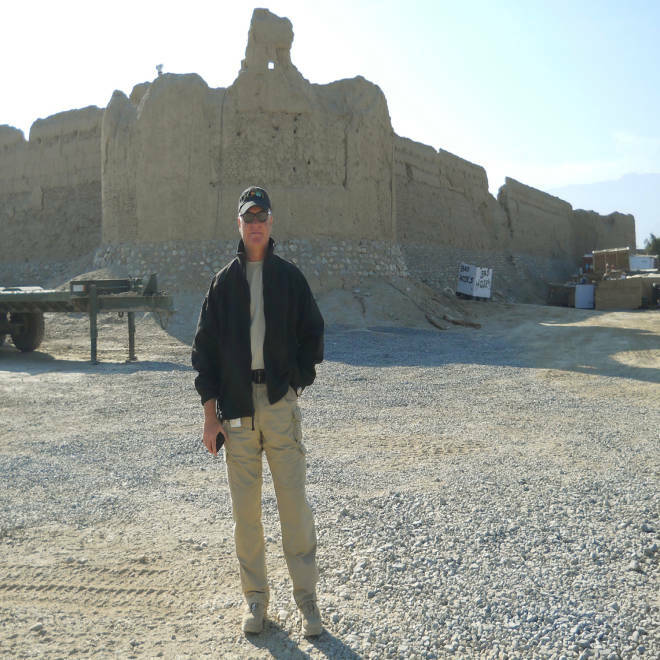 Randal Franzen went from being unemployed to earning a six-figure salary as a drone flight operator in Afghanistan. Doctoral candidate Brittany Duncan assembles an unmanned aerial vehicle in a lab at Texas A&M University in College Station, Texas. On a recent hot, dusty morning, Duncan, 25, pulled a small aircraft from the back of a 4x4 pickup. 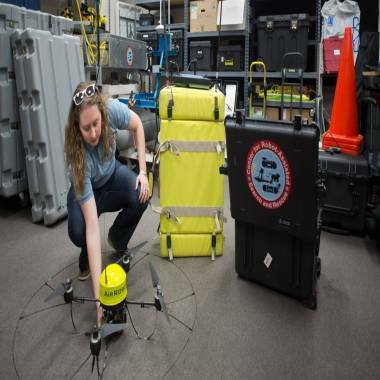 Wearing black work boots and Dickies, she quickly assembled a remote-controlled aircraft that resembled a flying spider, then launched the aircraft – equipped with sensors and a video camera – over a pile of rubble to practice capturing footage. Disaster City, a giant search-and-rescue training ground in College Station, Texas, is home to a destroyed strip mall, a mock-up movie theater and towering buildings all made to be torched in the name of emergency preparedness. Clint Arnett describes how Disaster City works.